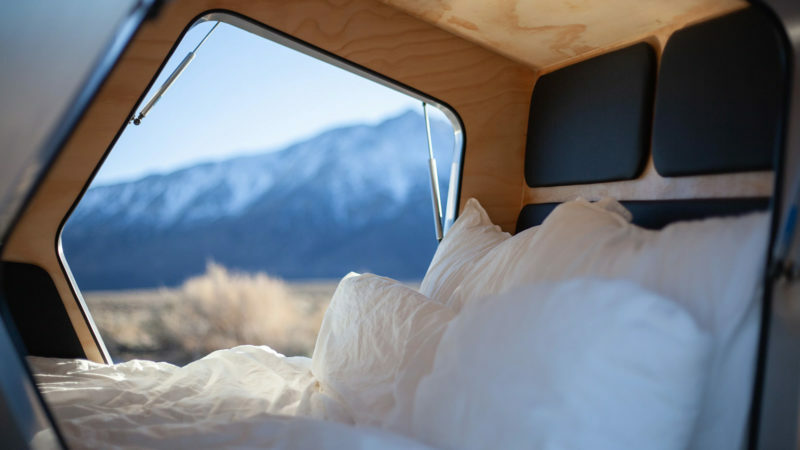 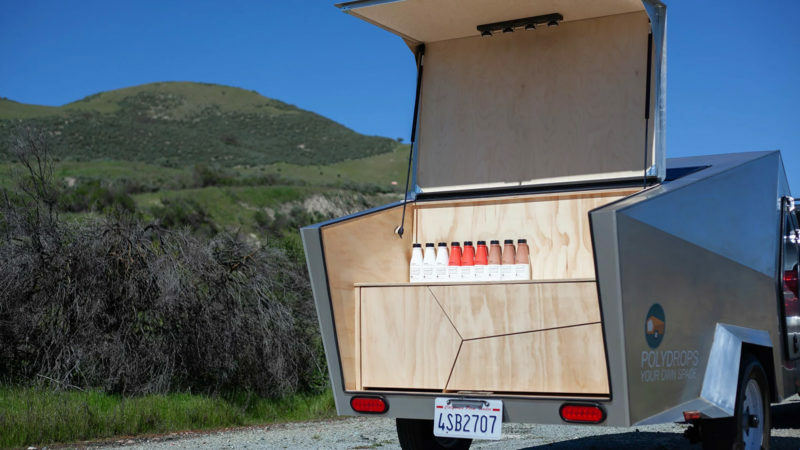 Perhaps driven by the rebirth of Airstream in the early 2010s, the camper trailer market has never been more flush with chic and functional products. 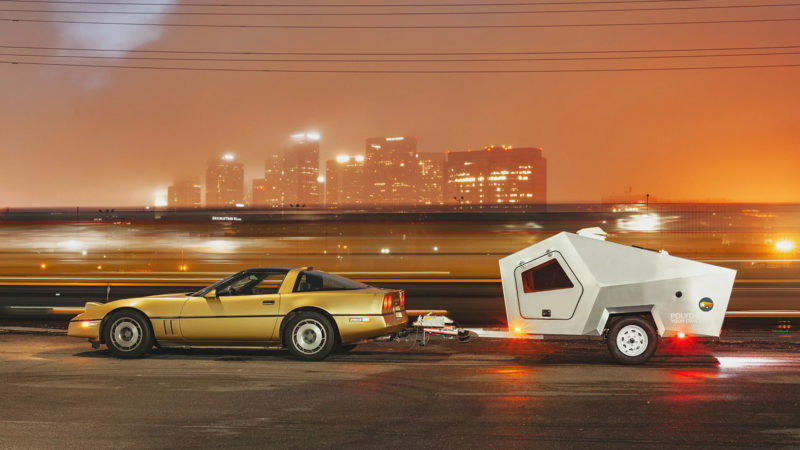 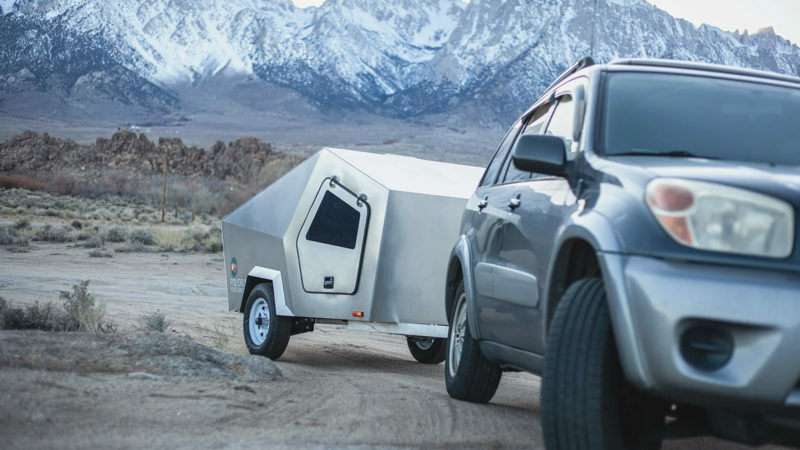 And the Polydrop Teardrop Trailer serves as the perfect example. 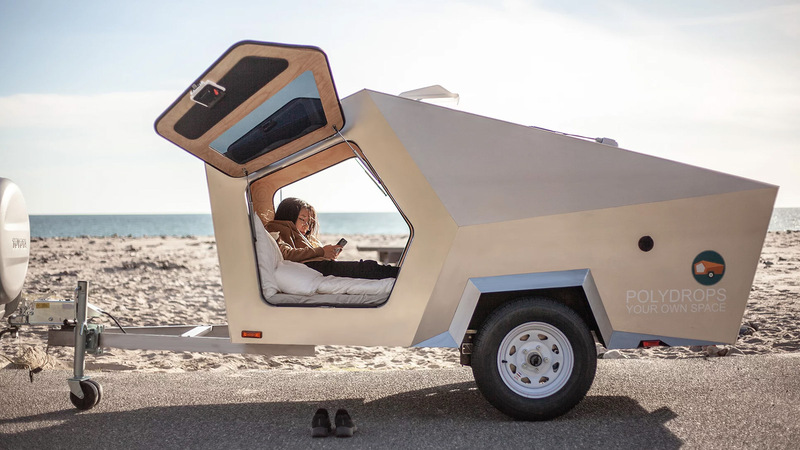 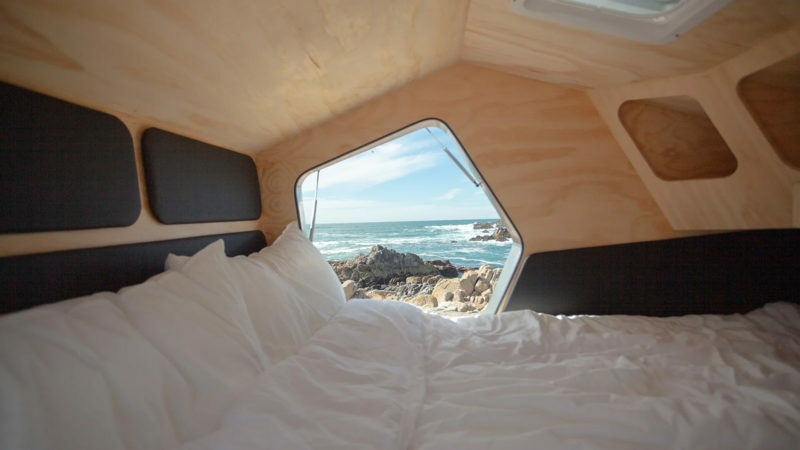 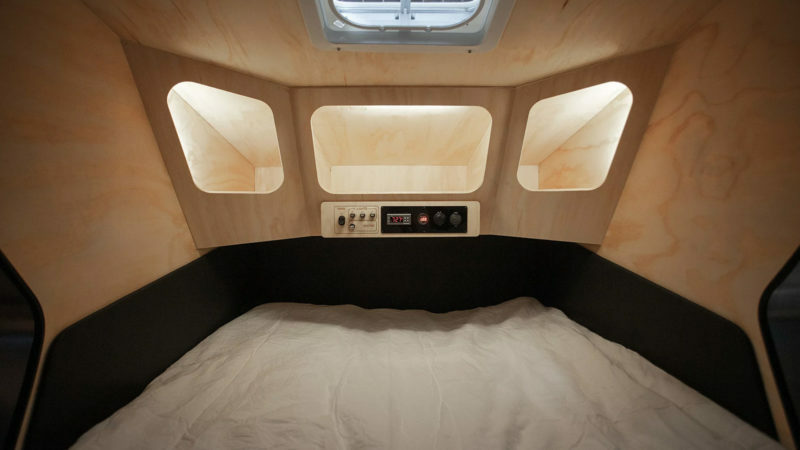 And Lew put his money where his mouth is through extensive private travel, using the Polydrop as a lodging, an office, and a mobile study area that he hitched to his wife’s compact 4-cylinder car. 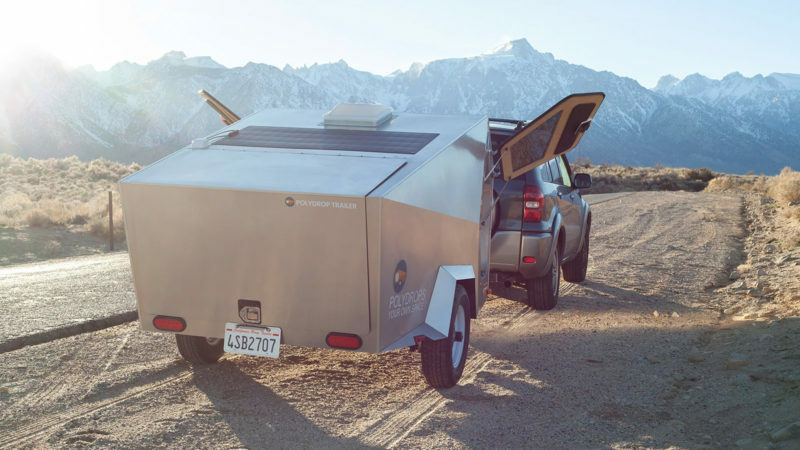 This lightweight trailer not only features a cabin with all the comforts of home (think electric heat, USB connectivity, and plenty of 12-volt outlets) but a “trunk” that doubles as a handy travel kitchen.